The sovereign citizen movement and ideology is now being enforced within the courts of Minnesota and its federal courts! This is no different than if bank robbers formed a union and then voted to give themselves immunity from prosecution, based on the idea that without immunity they might be afraid to rob any more banks. 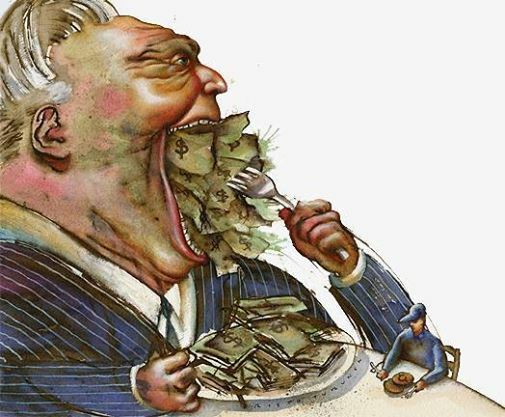 To [grift] is to obtain money or other assets through swindle or fraud. That brief definition accurately describes what is practiced routinely by members of the BAR Associations across the country. And no where is it more prevalent than it is with regards to the insidious guardianship/conservatorship venues. 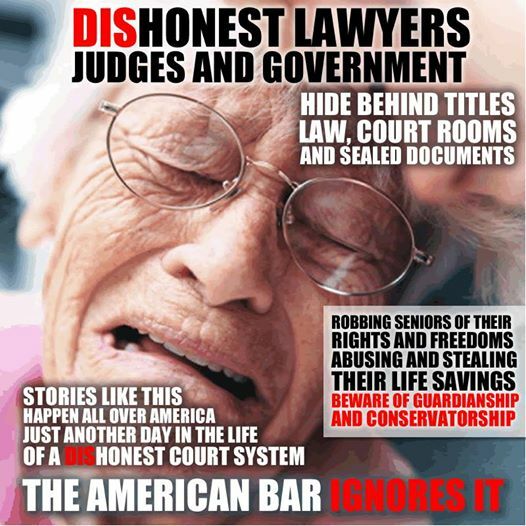 More money is stolen from the disabled, children and seniors ,conserved and/or guardianized, than can actually be calculated and much of that theft is going directly into the accounts of lawyers who use the probate and family courts as personal ATM machines. This Attorney General wants to revive SOPA and censor the Internet. What is Jim Hood’s plan for the Internet? 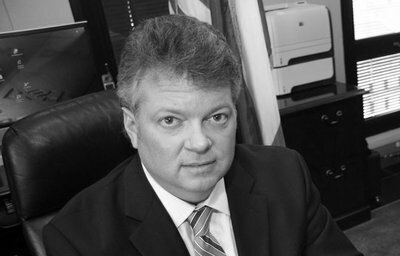 Mississippi AG Jim Hood says he wants a list of sites that search engines and ISPs would be legally required to block. Who makes the list? Well, leaked emails show Hood is working for the MPAA, the lobby that brought us the Internet censorship bill SOPA. His own legal filings were written by MPAA lawyers! Hood’s office number is: 1-601-359-3680. Call him now, or sign the petition below. When you call, say: “I have a message for Jim Hood. Stop working with movie executives to censor America’s Internet”. Go here to sign this letter to Jim Hood! FAMILY LAW PROFESSIONALS – SPECIAL OFFER FROM FCLU! Get the New FCLU Family Law Business Development Mobile App – Free!! It’s the only app that determines the location of crony family law judges and adversary’s lawyers and triangulates you all to the nearest coffee shop, country club or bar for ex parte communications and client bashing while you plan new conflicts to steal family assets, college and retirement funds. many other made up accusations. Your “Experts” will remember you fondly during the next holiday season! GET IT TODAY and BUILD YOUR BU$INESS!! *Limited Time Only for the Holidays – Happy Holidays!! *Offer Valid to Lying, Collusive & Fraudulent Lawyers, Judges & “Experts” Only – But Everywhere! Copyright © FCLU, All rights reserved.